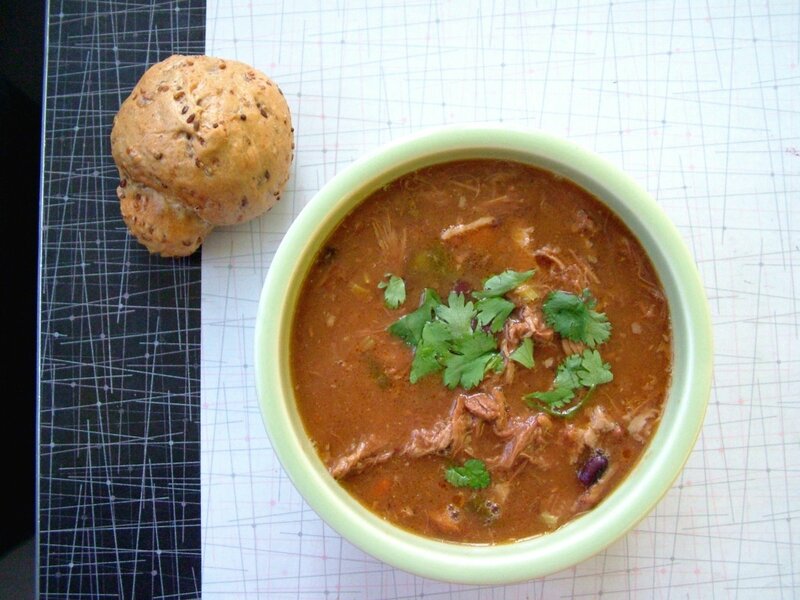 I love the idea of using refried beans in this soup! I adore bean soups, but never would have thought of refried beans, which give the soup a nice thick base without having to puree anything. 1Put everything but the cilantro into your slow cooker and cook on high for 4-6 hours or on low for 8. Sprinkle with cilantro before serving.